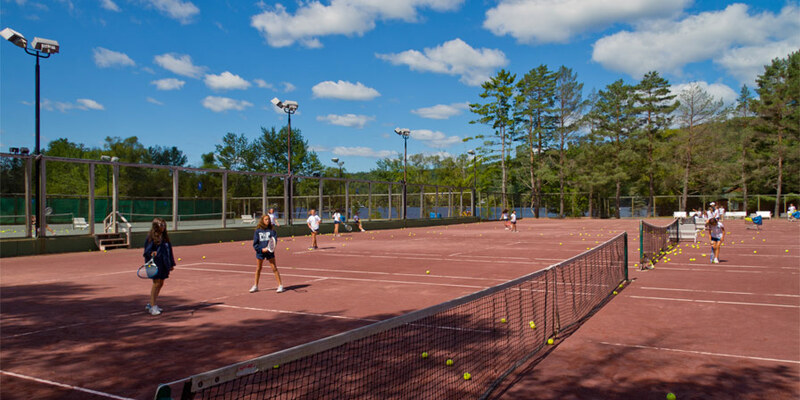 Point O’Pines is widely regarded as having one of the best summer camp tennis programs in the camping industry. 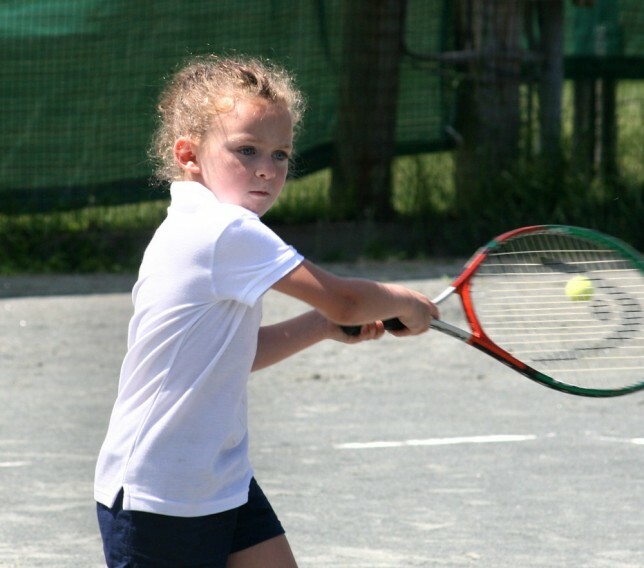 Our tennis program is led by experienced professionals who have dedicated their lives to coaching tennis. Campers enjoy being challenged in their daily instruction by a team of professional instructors and college level tennis players. 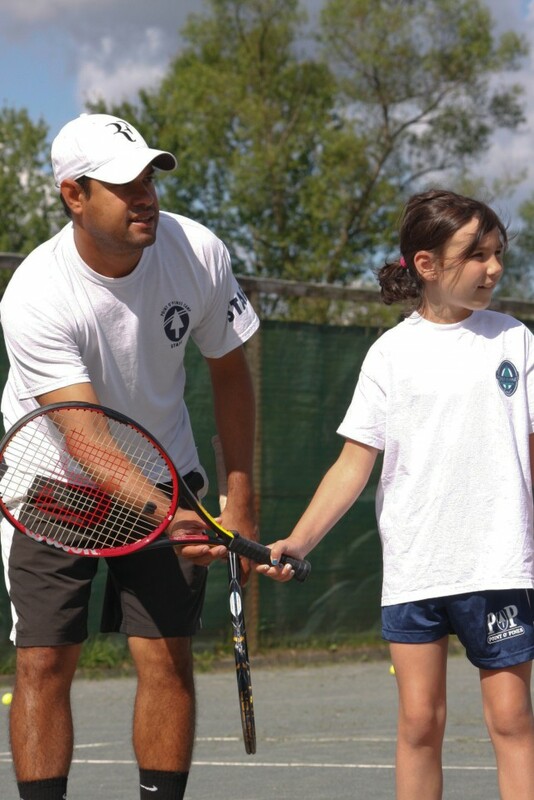 Our instructors provide an environment where children of all different ages and abilities thrive. 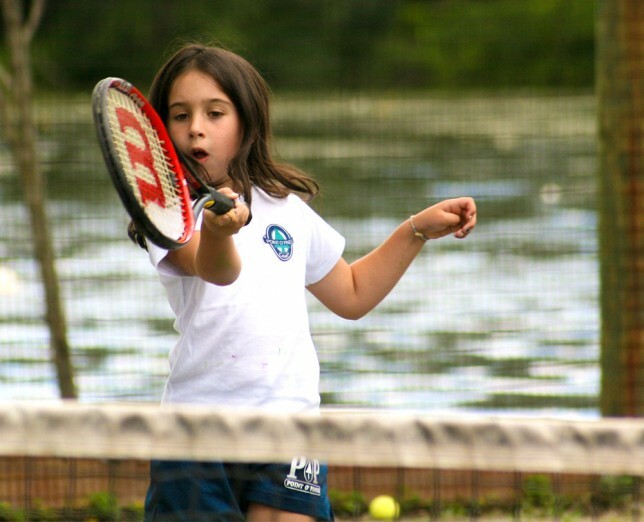 From children who have never held a tennis racquet to those who are USTA ranked, our campers have a great time on the courts while learning and perfecting their skills.